Lucky Pig! 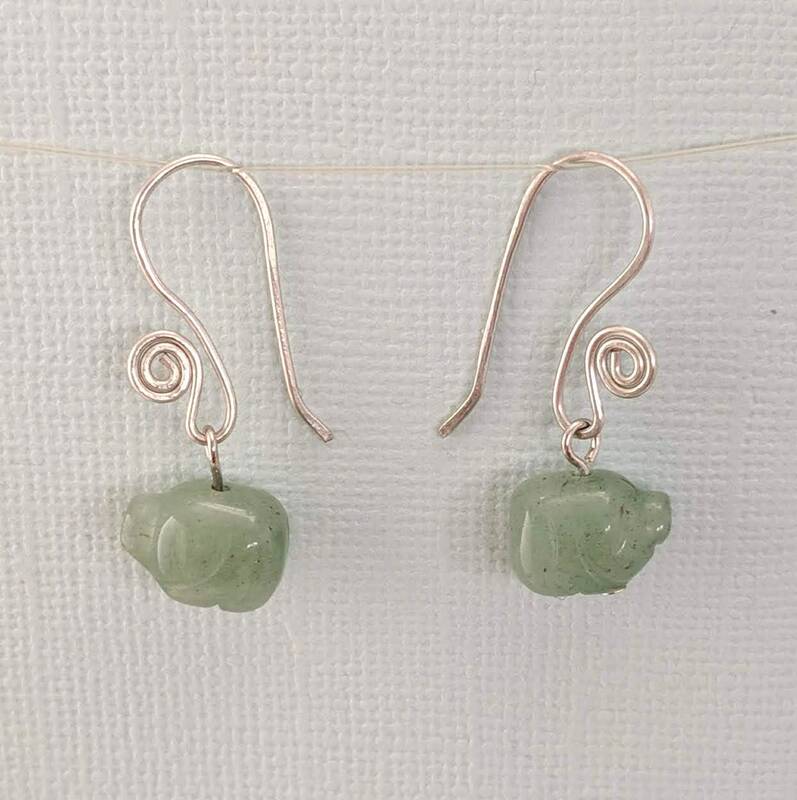 A pair of earrings made with green aventurine carved pig bead pendants. 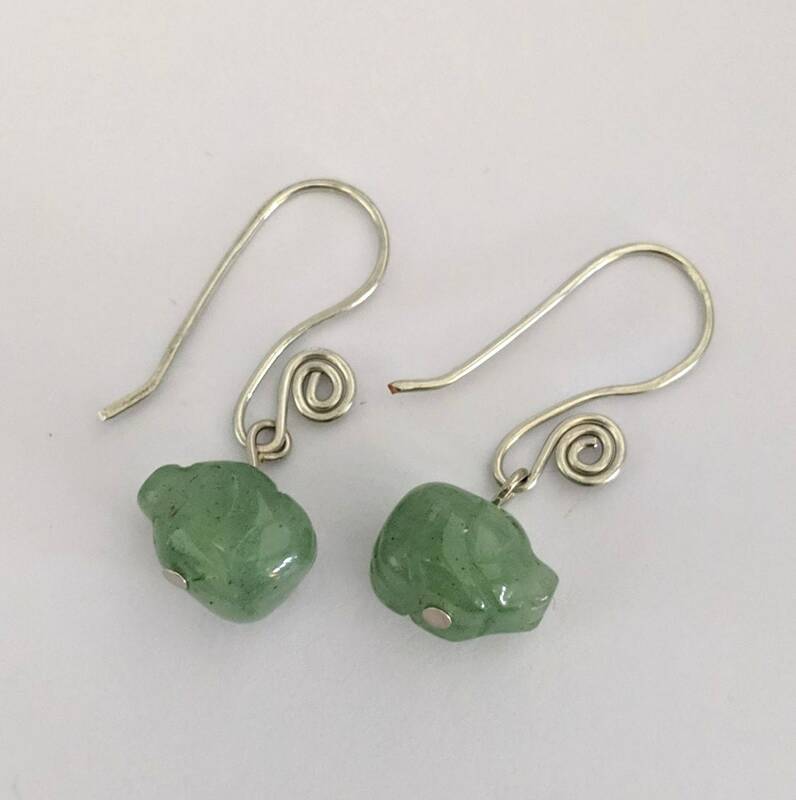 The handmade sacred spiral ear wires that match the closure the bracelets and necklaces. This silver plated pair is ready to ship! The pig beads are approx. 10mm X 12mm and the earrings length is approx. 1 1/4" including the ear wires. PIG - CHINESE ZODIAC - Pigs might not stand out in a crowd, but they are very realistic. Others may be all talk and no action, but pigs are the opposite. Though not wasteful spenders, they will let themselves enjoy life. They love entertainment and will occasionally treat themselves. They are a bit materialistic, but this is motivation for them to work hard. Being able to hold solid objects in their hands gives them security. They are energetic and are always enthusiastic, even for boring jobs. If given the chance, they will take positions of power and status. They believe that only those people have the right to speak, and that’s what they want. 2019 - EARTH PIG - These Pigs are social butterflies with friends from all walks of life. They have a lot of support in both work and life. They have fortunate lives and can find happiness. They are successful later in life. However, they aren’t the most romantic people and might need to work on that. FOURTH CHAKRA - Green and Pink are the two colors of the Heart Chakra - Love Mother Earth and all her creatures! Green is the color of healing. It brings balance, soothing the nerves and acting as a tonic when we are weary and fatigued or depressed. GREEN COLOR RAY - Green helps relieve stress and promotes healing of the physical body and the emotions. It allows the heart to open to love, trust and integrity making harmonious relationships. It promotes growth and balance by welcoming new beginnings which lead to money and/or prosperity in all aspects of life. It encourages one to seek Truth. In relation to the physical body, GREEN is good for the liver, swellings or growths, anti-inflammatory, eye problems, bronchial catarrh, gout, diabetes, cysts, tumors, pituitary stimulant. It washes out endocrine toxins, promotes healthy bones, relieves painful joints, and allergy symptoms. 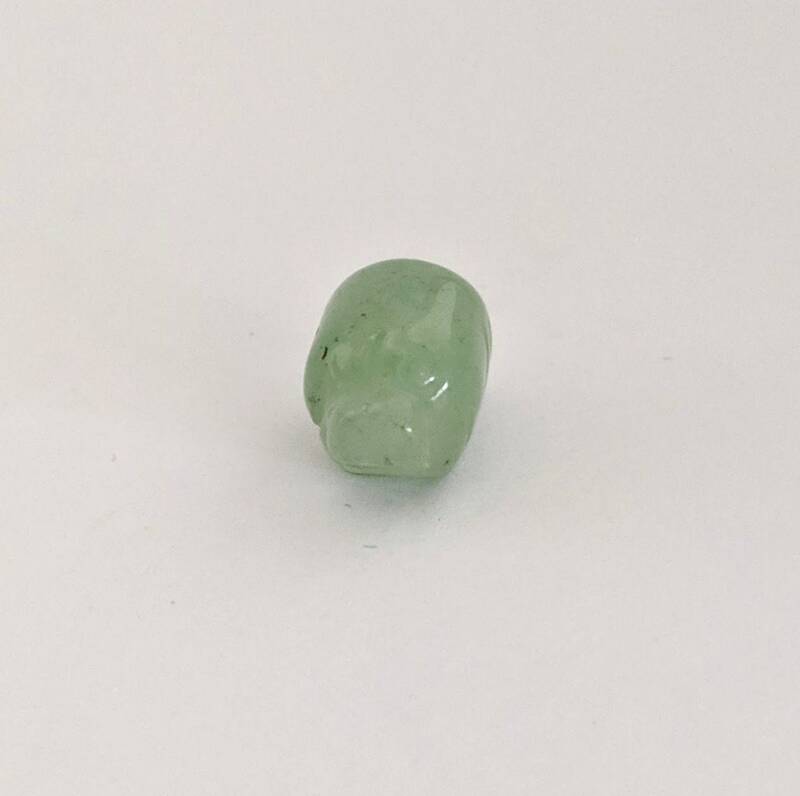 AVENTURINE - Aventurine is considered to be a gambler's talisman or a lucky stone because it will attract money. 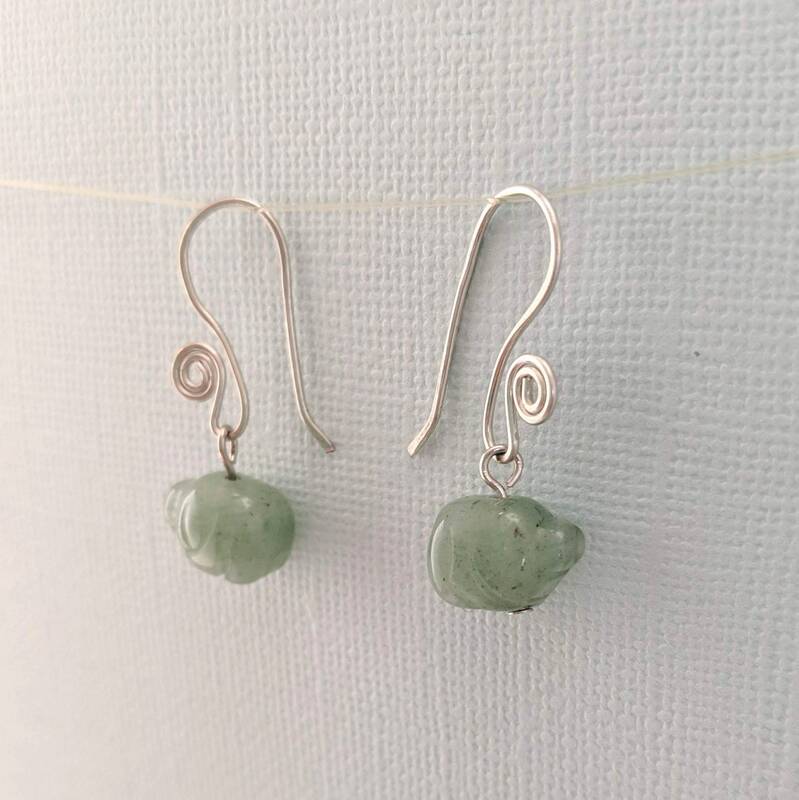 This stone is associated with the Thymus Gland and has been traditionally used for improving eyesight and healing diseases of the eyes. Used as a Heart Chakra stone to balance such stones as Rhodonite. Recommended for starting out on new paths or adventures because it is protective, but opens the eyes to "new horizons". 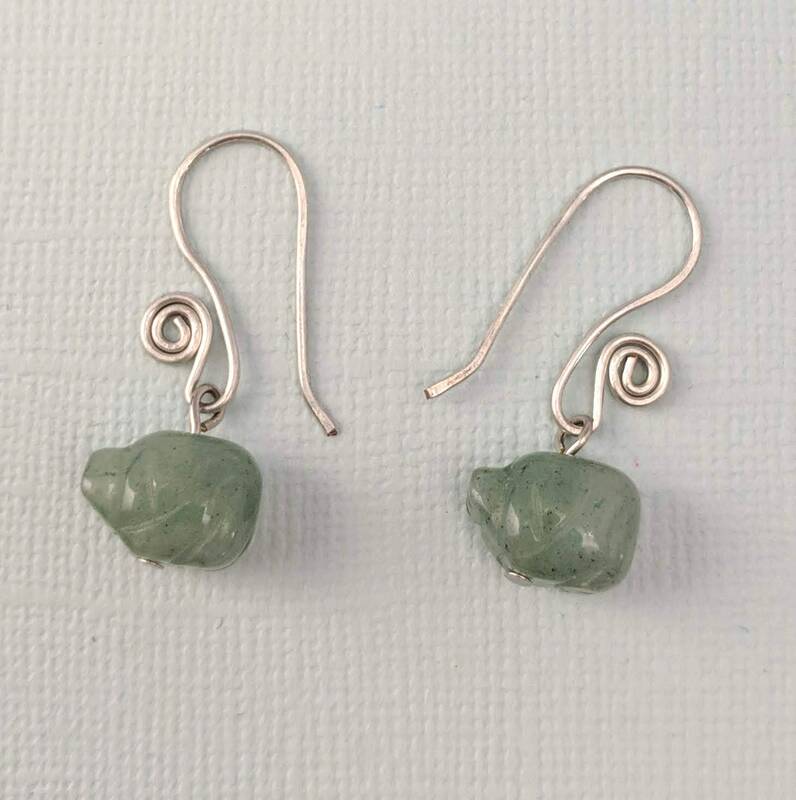 GREEN AVENTURINE: Called the "Stone of Heaven." An all-around healer (mental, emotional physical). It soothes, heals, and balances. It opens and soothes a wounded heart. Enhances intelligence. Increases opportunities and motivation. Brings luck and adventures in love and games. 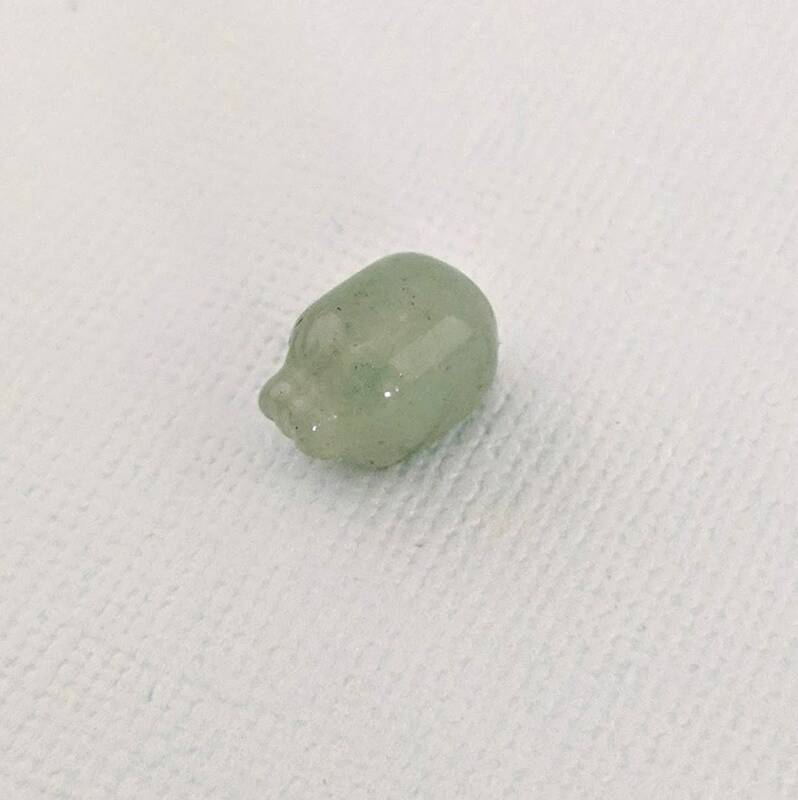 A Prosperity stone.